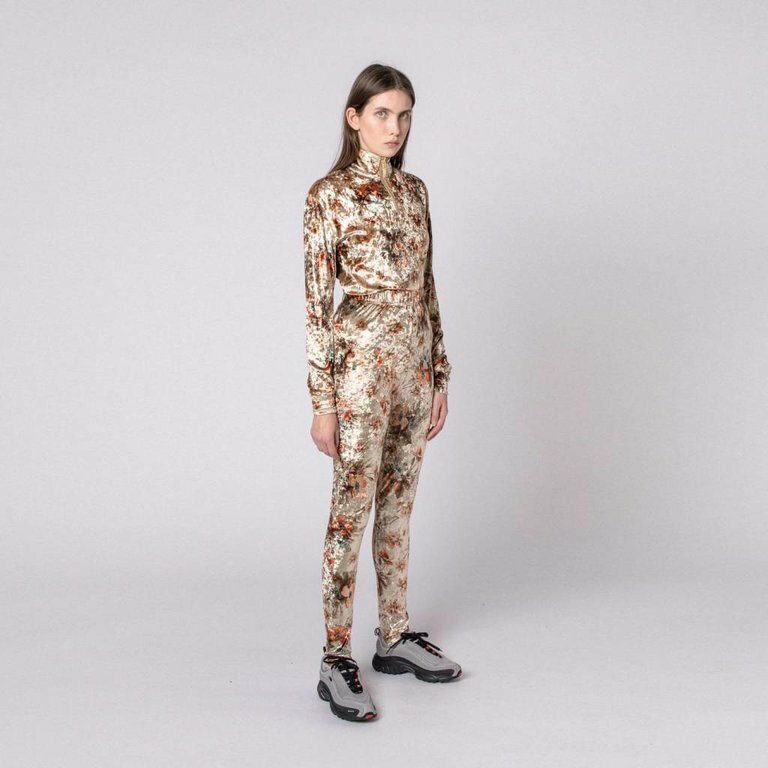 Classic tight leggin by Han Kjøbenhavn from their Spring Summer 19 Nature's technology collection. This item is made in a soft velvet flower and has an elastic waistband. 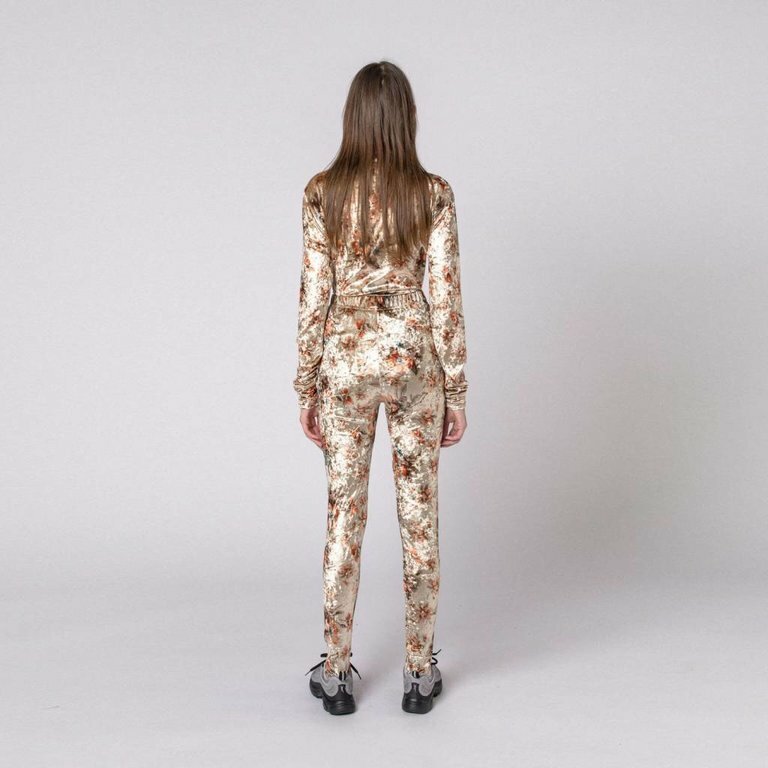 Classic tight leggin by Han Kjøbenhavn from HAN's nature's technology collection. This item is made in a soft velvet flower and has an elastic waistband.